Breathtaking views from every room! Gorgeous South facing sub-penthouse will not disappoint. This 600+sqft, 1 bath/1 bed unit offers exceptional style, quality finishing, an excellent spacious layout & all the conveniences & lifestylebenefits New Westminster Quay has to offer. Features: engineered floors, fresh paint, stainless appliance, granite counters, oversized floor to ceiling windows, large covered balcony, fireplace w/mantle & bathroom with soaker tub & much more. The Q is on the Fraser River & offers balance of 2-5-10 year warranty, media lounge, fully equipped exercise room & secure parking. 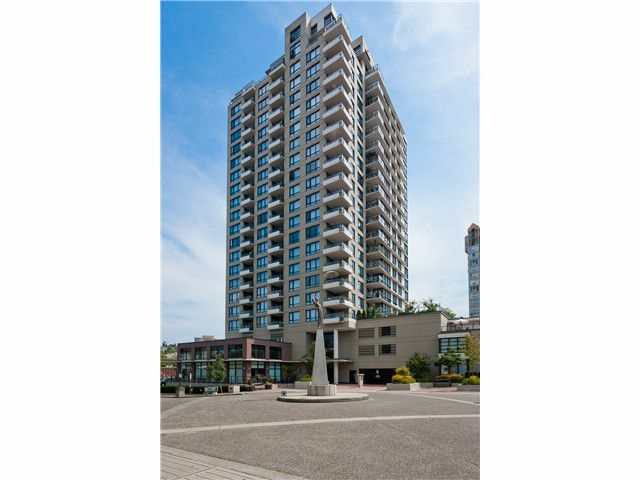 Close to: transit, shopping, recreation, skytrain & New West Quay. Don't miss this one. Act Now!